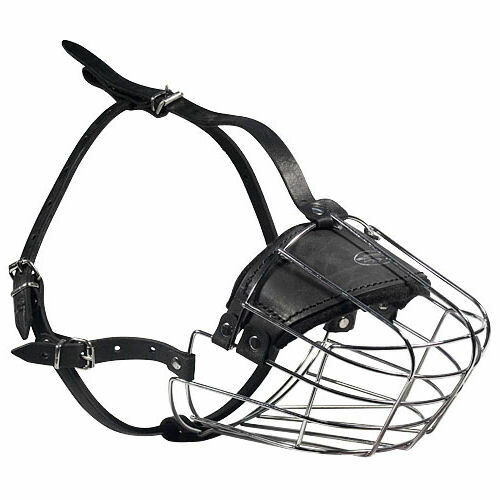 This Mastiff muzzle for dogs online is the best choice of quality basket muzzles made of rustproof steel with soft nose lining. 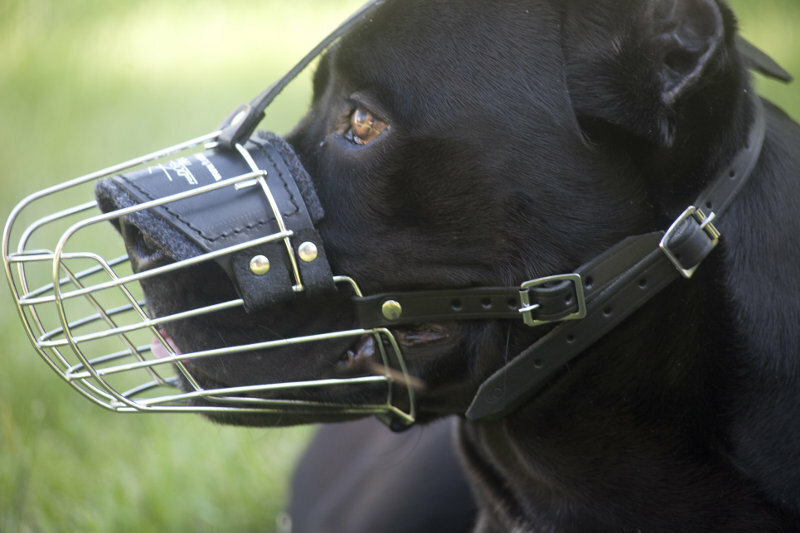 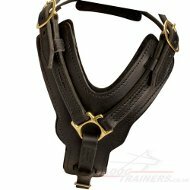 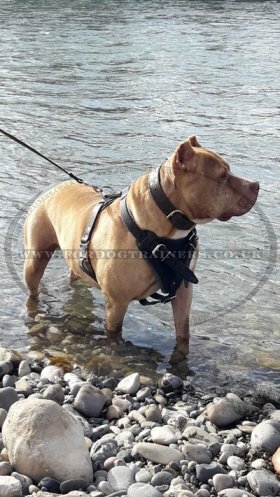 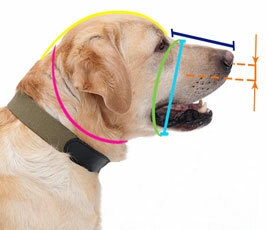 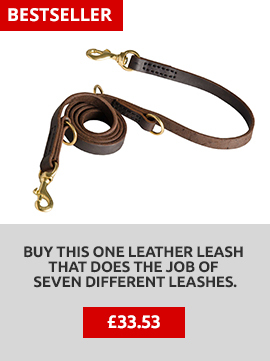 Mastiff muzzles that dogs can't get off are securely adjusted by head straps and buckles. They allow a dog to breath, to bark, to drink and open mouth while muzzle is on. 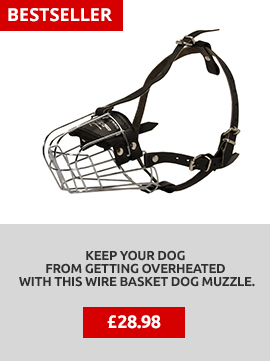 Mastiff muzzle basket is perfectly ventilated. 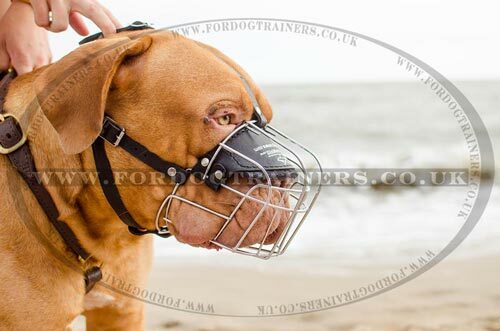 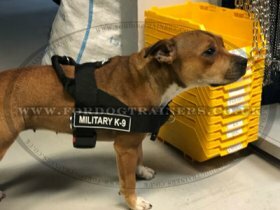 Our muzzles for dogs are made by dog experts according to the special snout structure of definite breed and its function. 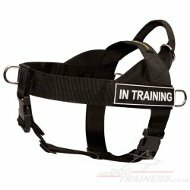 We know how important is safety and comfort of your dog. 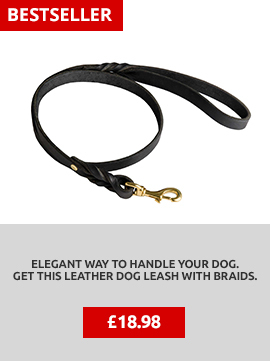 The products satisfy my requirements completely, thank you.